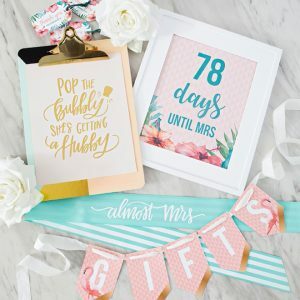 SHOP: Our Exclusive Bridesmaid Digital Craft Files! 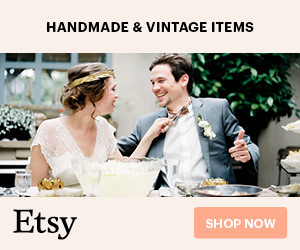 You might have heard that we have a brand new SHOP here on Something Turquoise, full of exclusive digital craft files, and guess what!?! Our files are now for sale! We’re celebrating all week by sharing some of the projects and ideas that you can create with our unique files… third in line, the Bridesmaid Collection. In this suite, you’ll find 36 designs, 13 .SVG cut files and 23 printables for only $18 bucks. Each of the files is also available individually in case you only need one or two. Pictured here are just a few of our new designs in this theme! New Files Will Be Added Every Day This Week! 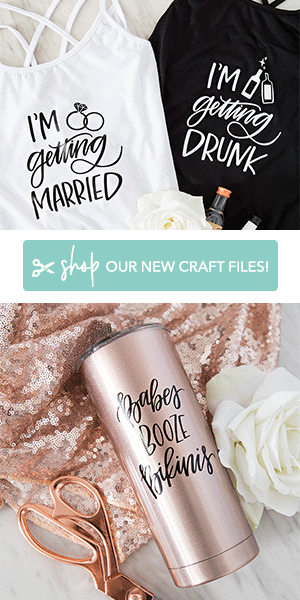 We’re selling two types of files in our shop, the first are .SVG’s created to use with your Cricut Maker or Cricut Explore. Designs that you can put on t-shirts, hats, tote bags, tumblers, sashes and more! We also have printable files for you; both in black designs and full color. 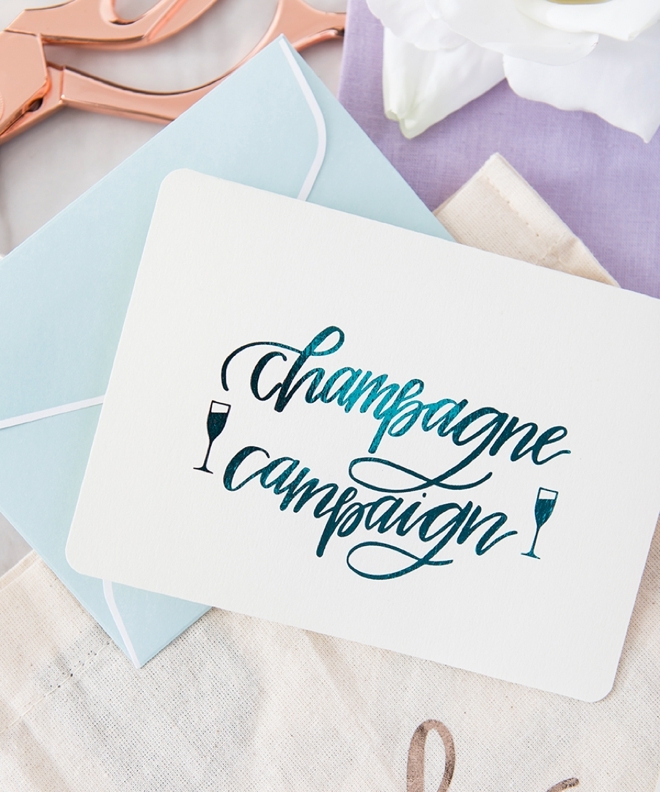 Black designs are perfect for printing on color or patterned paper and then adding metallic foil to, like the Champagne Campaign greeting card below… and the full color files are simple print and cut designs that will make celebratory decor quick and easy. 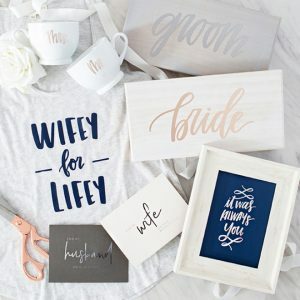 Some of our printable files are editable, so you can add names, details, and more to our exclusive designs. New design files will be added every month! 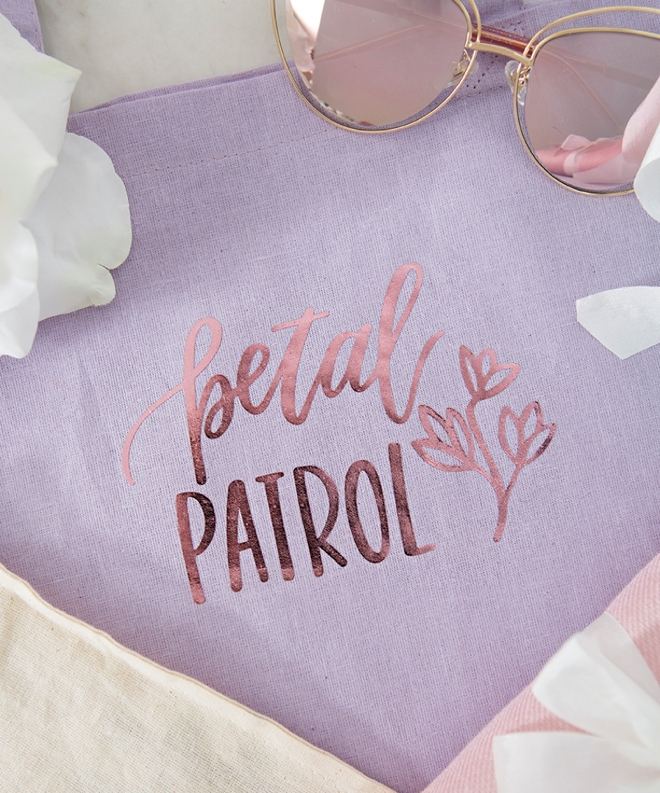 Petal Patrol Tote Bag: using our Petal Patrol .SVG cut file, I took a purple tote bag and cut the design out of pink foil iron-on using my Cricut Explore. I used my Easy Press to set the iron-on design. 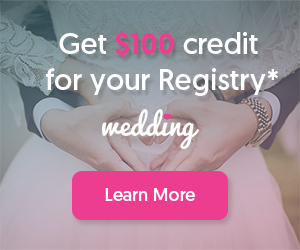 That’s all it takes to create a darling, custom flower girl gift! Champagne Campaign Card: using our Champagne Campaign Greeting Card design, I printed it on white cardstock using my laser printer, then I added “toner reactive” turquoise metallic foil to give the card extra shine. 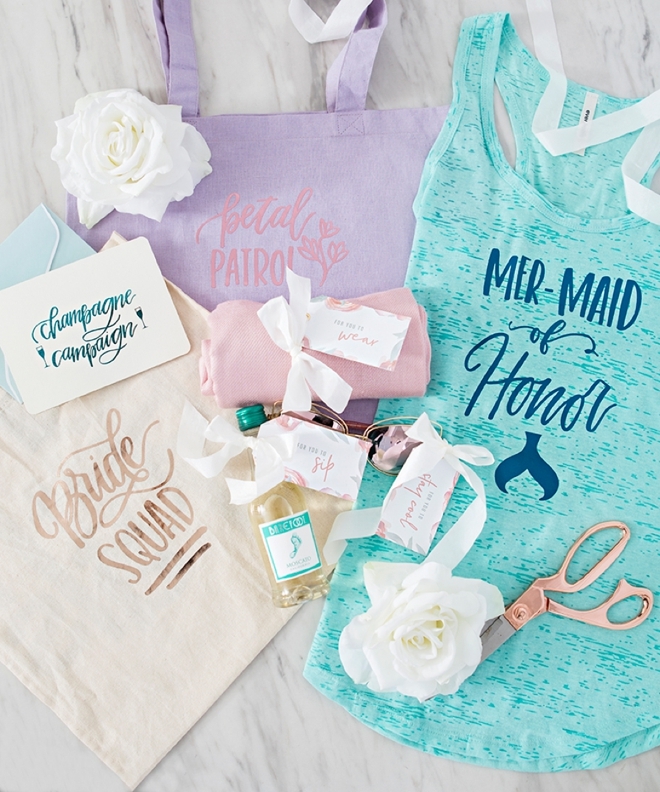 The perfect addition to any bridesmaid gift! 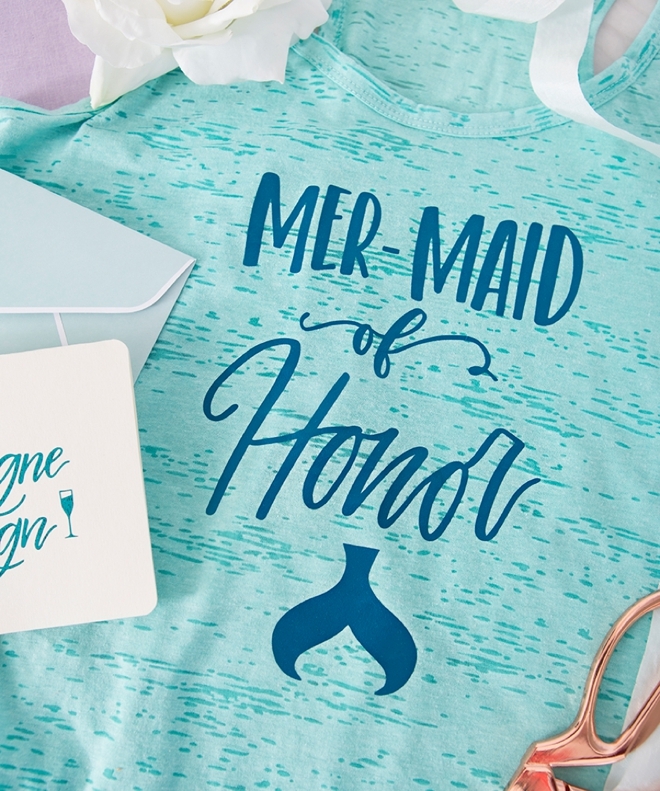 Mer-Maid of Honor Tank Top: using our Mer-Maid of Honor .SVG cut file, I took a turquoise tank top and cut the design out of navy blue iron-on using my Cricut Explore. I used my Easy Press to set the iron-on design. That’s all it takes to create a fabulous shirt for your number one gal! 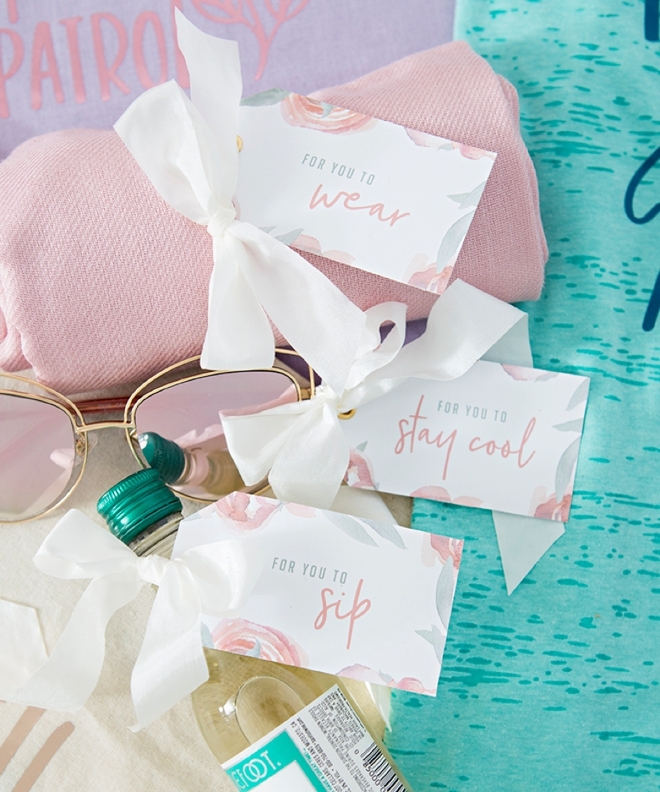 Individual Bridesmaid Gift Tags: using our Individual Bridesmaid Gift tags design, I printed them on white cardstock, cut each one out and added the silk ribbon and tied each tag to each gift. Each one has a special saying that fits all the gifts you could give your gals! 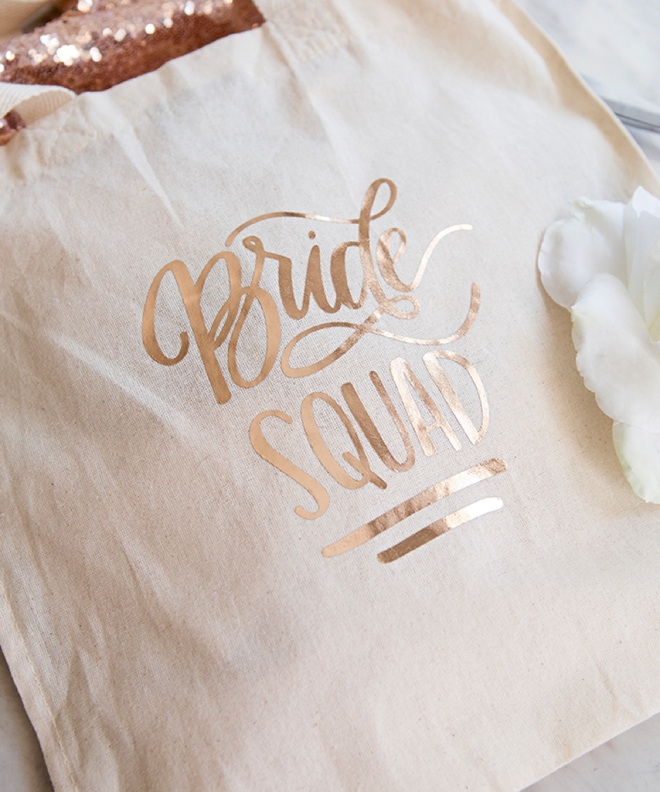 Bride Squad Tote Bag: using our Bride Squad .SVG cut file, I took a canvas tote bag and cut the design out of rose gold foil iron-on using my Cricut Explore. I used my Easy Press to set the iron-on design. That’s all it takes to create a super sweet tote bag for all your squads valuable items! 4 Editable Gift Tags – you get to add their names! (full-color design) Adobe Reader needed to edit. 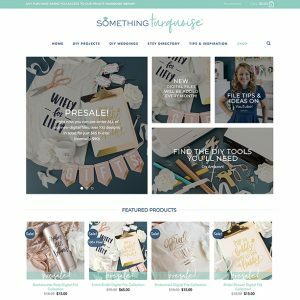 SHOP: Something Turquoise Exclusive Digital Files!